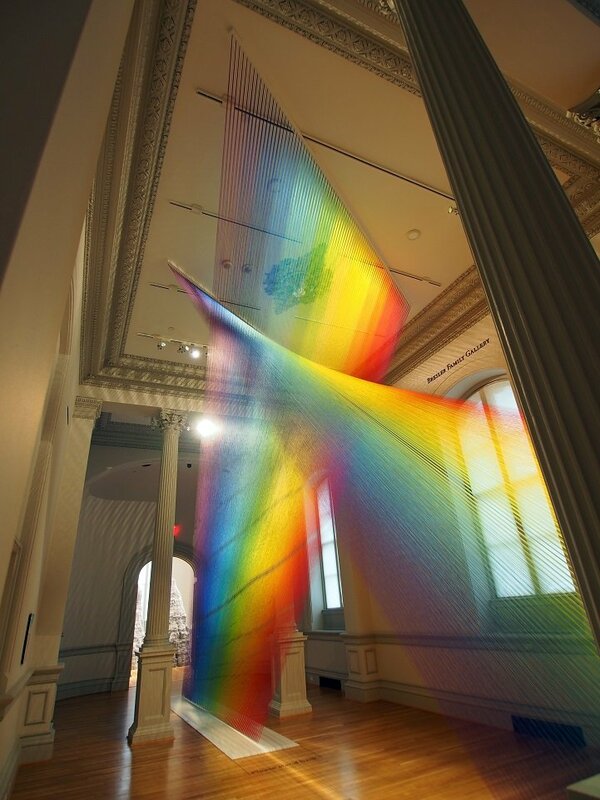 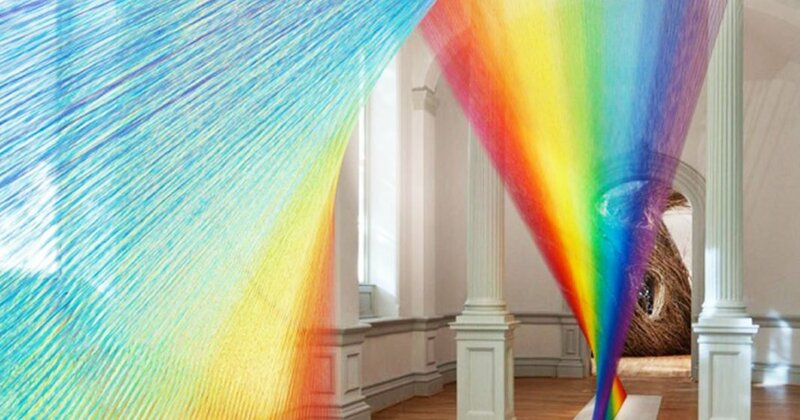 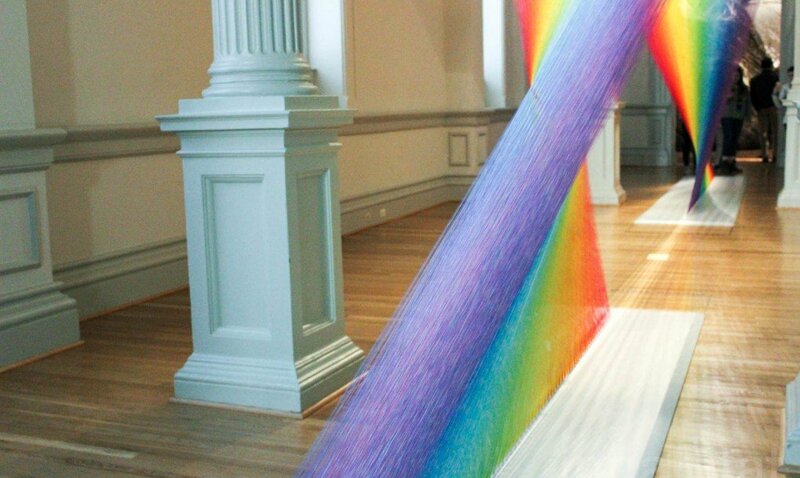 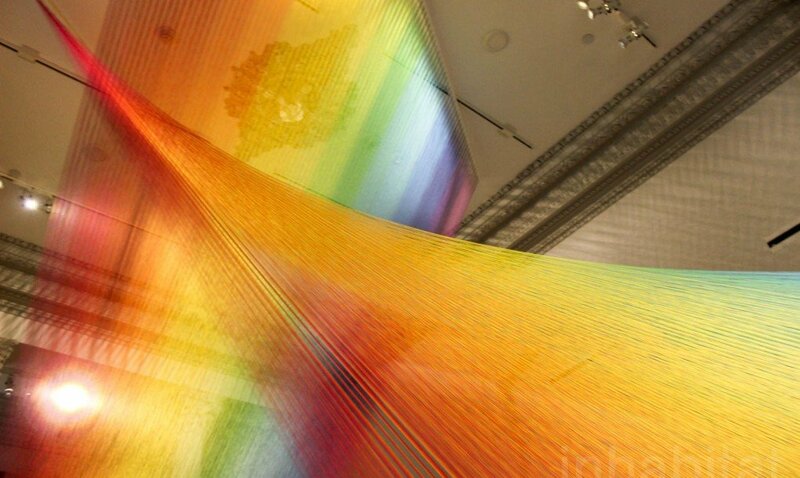 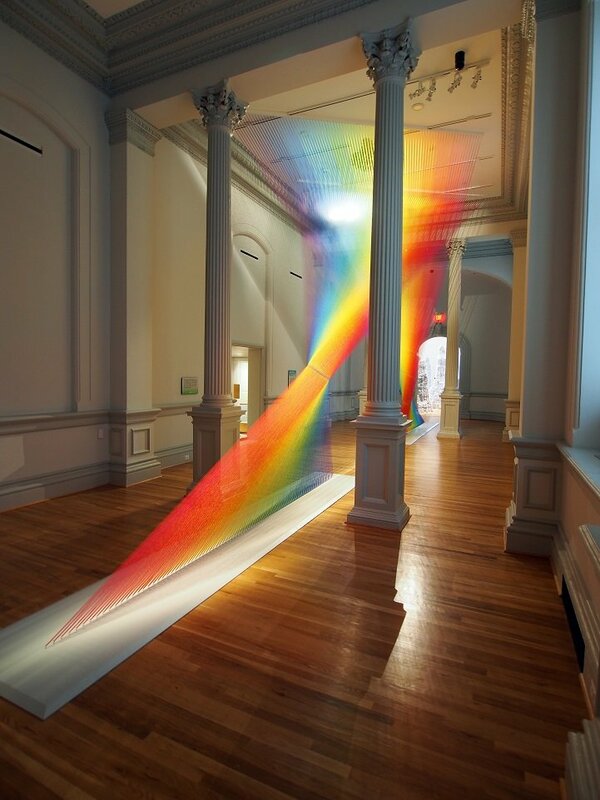 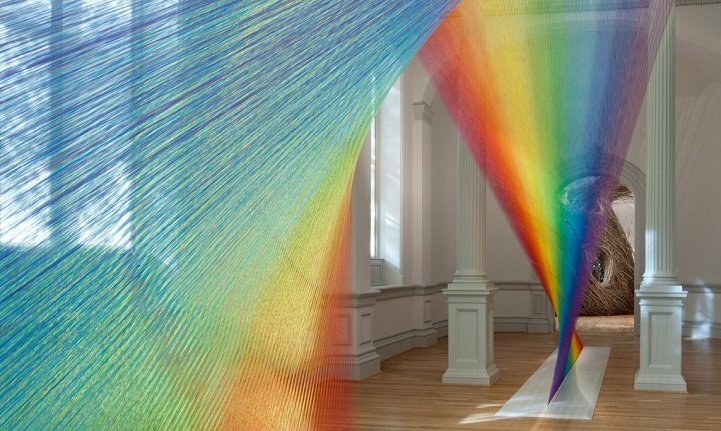 Inside the “Smithsonian American art museum‘s Renwick gallery” a Mexican-born artist named “Gabriel Dawe” who has woven in a room ‘plexus A1’ called Rainbow art as interior design. 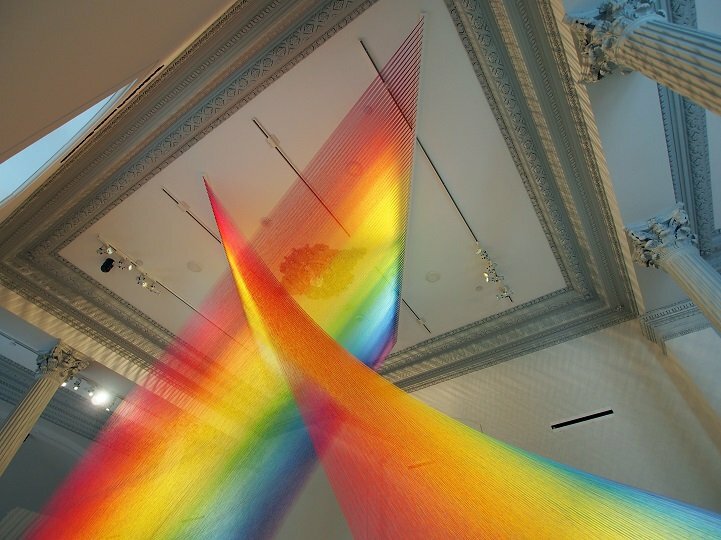 An exhibition named “Wonder” started from July 2016 are crafted with nine contemporary artists to create site-specific works that turn each interior into a room-sized art installation. 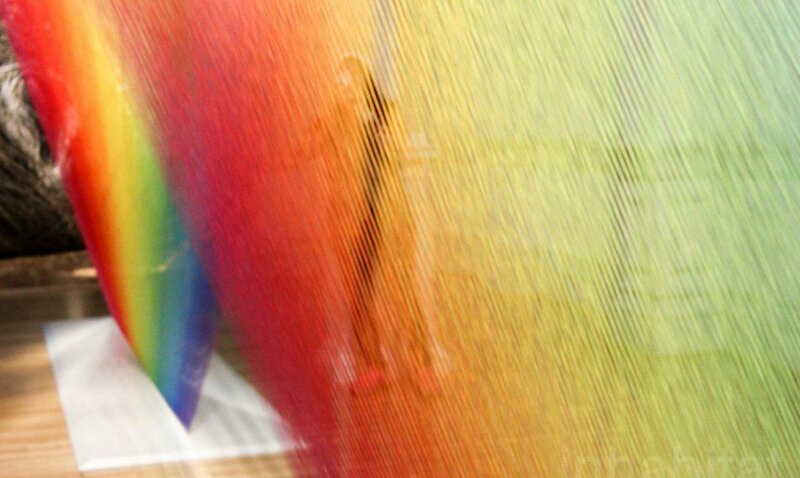 A Very Small Portable Air Conditioner You Can Take Anywhere!